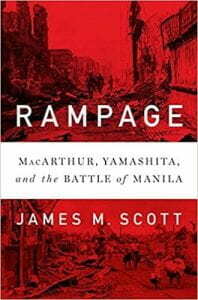 The Sigur Center for Asian Studies and Asia Policy Point cordially invite to a book launch discussion with author James M. Scott (Target Tokyo; The War Below; and The Attack on the Liberty) to talk about his most recent publication, Rampage: MacArthur, Yamashita, and the Battle of Manila (1945). This event is free and open to the public. Light lunch will be available. 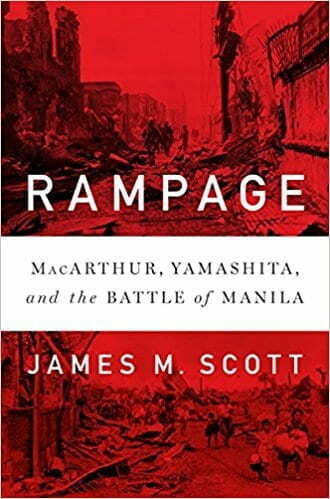 A former Nieman Fellow at Harvard, James M. Scott is the author of Target Tokyo, which was a 2016 Pulitzer Prize finalist and was named one of the best books of the year by Kirkus, The Christian Science Monitor and The Fort Worth Star-Telegram. His other works include The War Below and The Attack on the Liberty, which won the Rear Admiral Samuel Eliot Morison Award. His fourth book, Rampage, will be released on October 2, 2018. 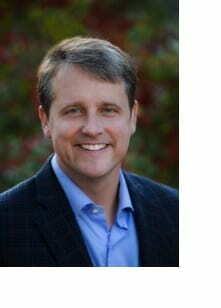 Scott lives with his wife and two children in Mt. Pleasant, SC. Hi, thanks for notifying me of this upcoming talk. Since I am headed to Manila in December, I’d love to hear it but am currently on assignment in Amman Jordan. Are you planning to livecast or record it?